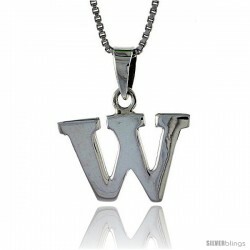 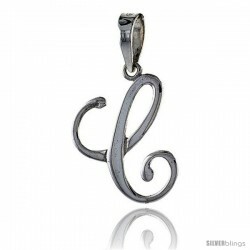 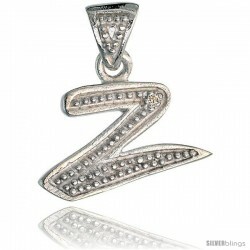 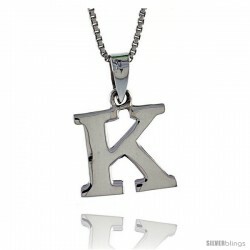 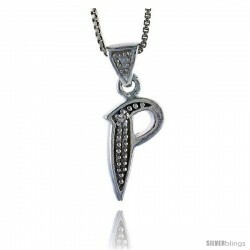 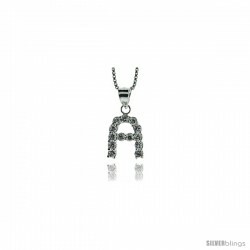 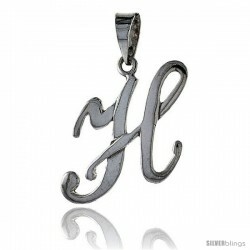 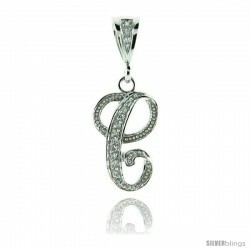 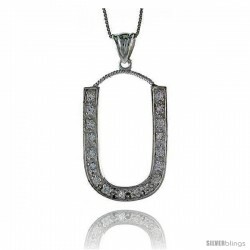 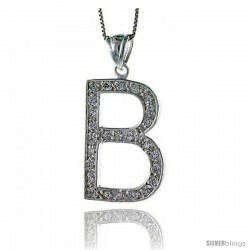 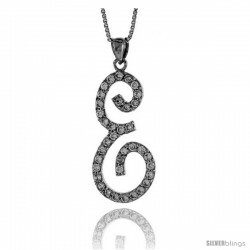 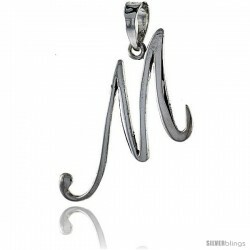 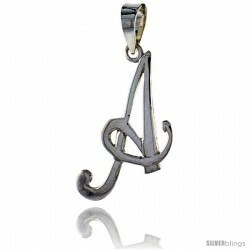 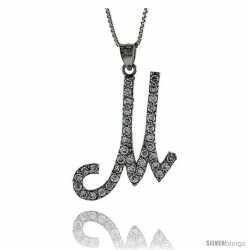 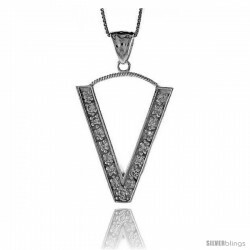 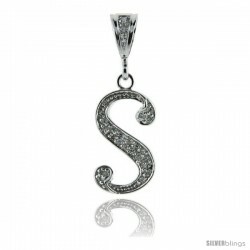 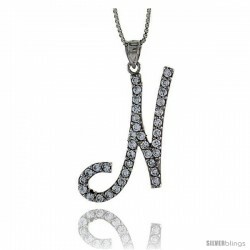 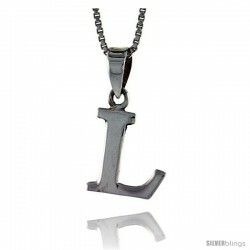 This eye-catching Initial Pendant made with Sterling Silver is sure to add to any ensemble. 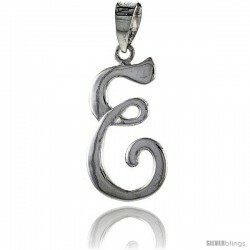 This Medium Large Size Initial pendant "O", is really well made. 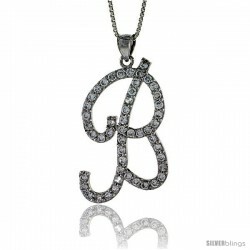 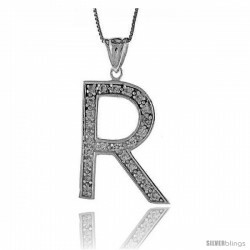 The initial is in script, and accented with Cubic Zirconia Stones, the height of this pendant is about 1 1/2 inches (not including the bail) and it's rhodium plated for anti tarnish. 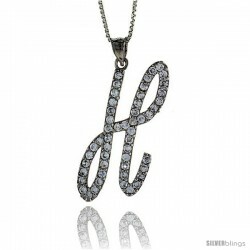 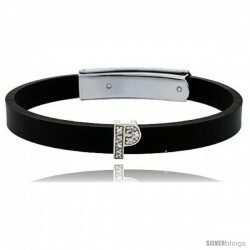 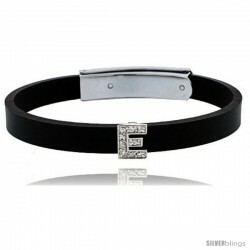 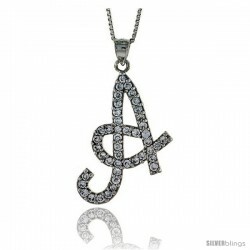 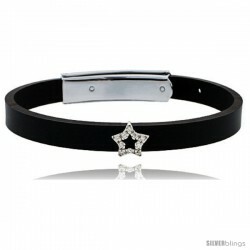 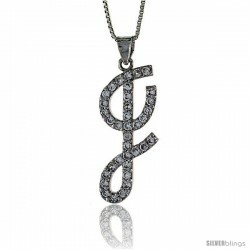 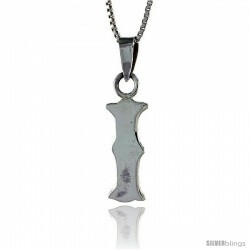 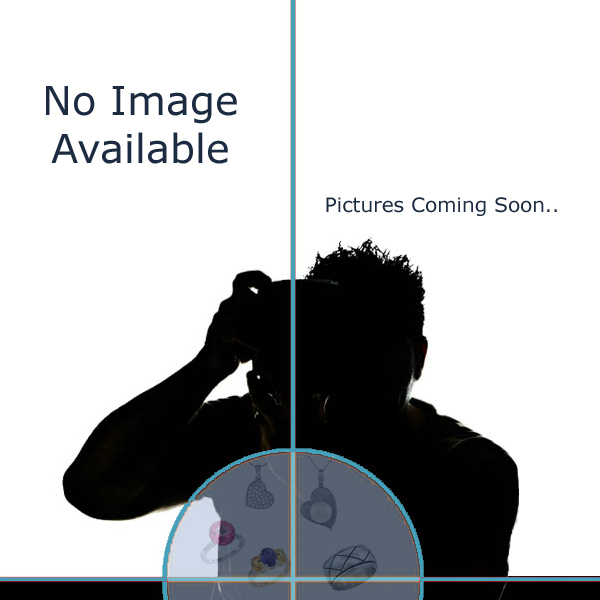 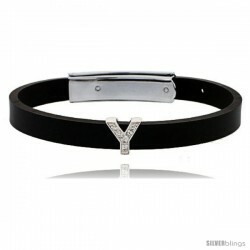 It's also a great Bling Bling Hip Hop Jewelry.